In one of the most practical books of the Bible, and one that we preached through and wrote a devotional guide for James, Jesus half-brother who initially thought Jesus was crazy but later became one of His greatest disciples, wrote in James 1:22, "But don’t just listen to God’s word. You must do what it says. Otherwise, you are only fooling yourselves." (NLT). That's pretty easy to understand, isn't it? Don't just listen, but do. It seems pretty straight forward really. But if that's the case, why do so many Christians struggle with the question of "what should I do as I follow Jesus?" 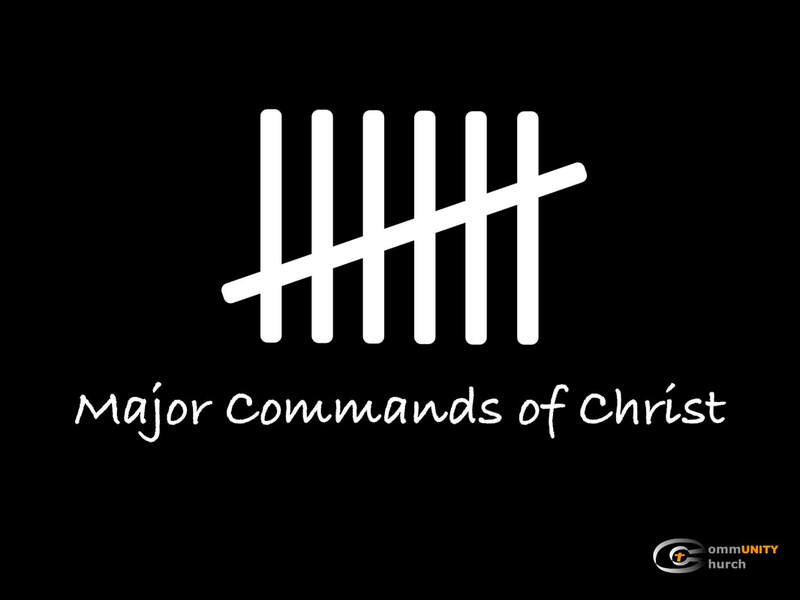 In this series, we're going to look at 7 of Jesus' biggest "do this" statements in the Bible. Whether you're a mature Christian who needs a reminder, or a new follower of Jesus who's trying to figure it all out, we hope, trust, and pray that these seven commands are helpful to you. And remember, as you hear the Word of God presented each week, don't just be a hearer, but a doer as well..
"Go into all the world, and make disciples..."